The Kings are diversifying their operation away from total reliance on landscaping and ornamentals into the full-scale commercial production of fruits and vegetables. They are expanding their raspberry and asparagus production to meet the growing market need for locally grown products. They are purchasing plants and seeds, installing an irrigation system and developing a logo and marketing strategy. Their project helps expand direct farm sales and raspberry production in the county and increases their farm profitability. 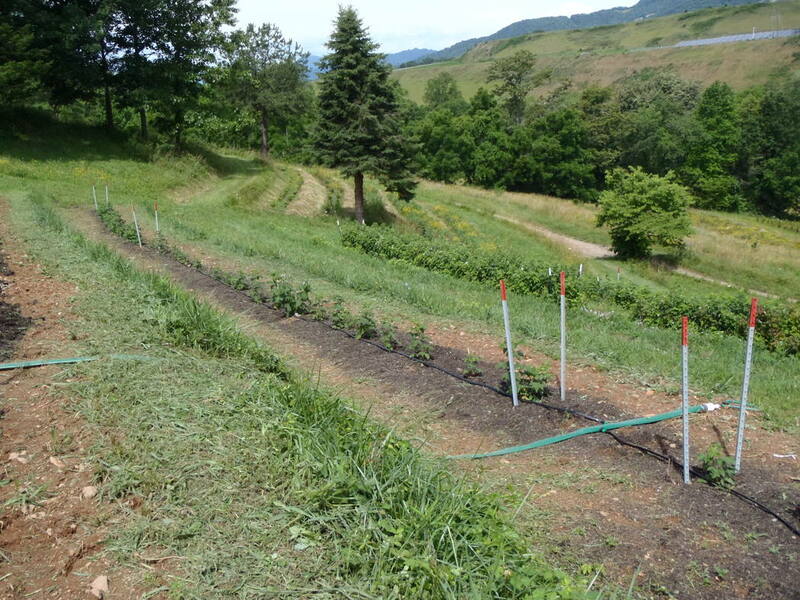 The Kings’ unique terraced growing system for raspberries has high potential for demonstration to other area growers.